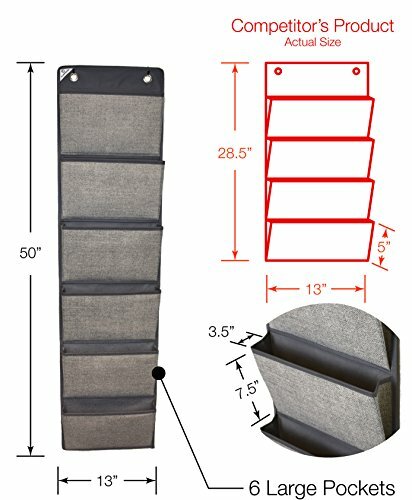 The COMPONO Office Supply Storage Organizer is the Best way to store office supplies and desk items in small locations. 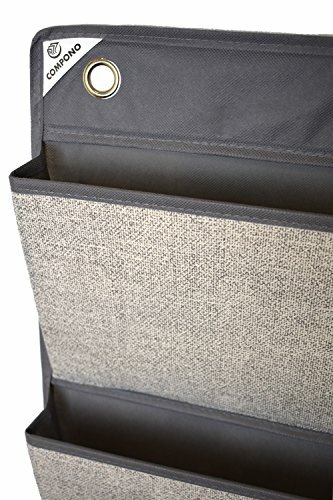 These Over the Door Hanging file folders are great for everything from Files, Pens, and Pencils, to Paper, Notebooks, Regular Books, all the way to Clothing, Hats, Gloves, etc. Compare to similar looking product to understand the massive storing capacity of this product. ; over TWICE as much storage as competitors! Bill Filing - Place your monthly incoming and outgoing bills directly into the pockets and declutter your desk. Perfect for End Tab Classification Folders. 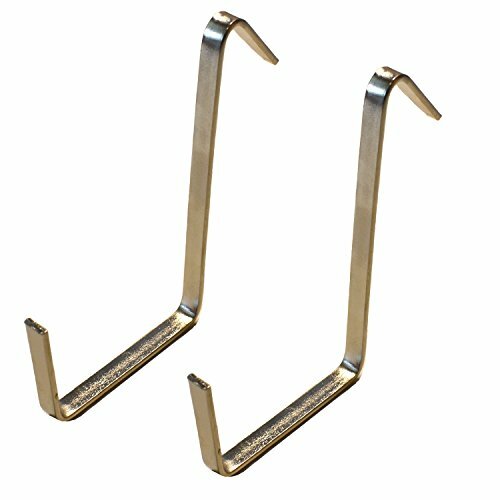 Office Organization - Works in the office and the Included Door Hangers Fits Most Cubicle Walls, acting as a great filing system. Stores both Regular Sized Paper, and Legal Paper stored the long way up. 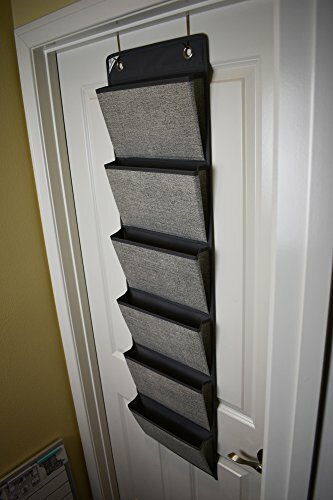 Home Organization - Ideal for any number of home applications from the home office, to the kids rooms, to the study, or anywhere else items tend to pile in an unorganized manner. Holds Tri-fold, and even 5-fold Accordion Style Folders. School Organization and Planning - Works as a great Pocket Chart for all School Planning, Homework, and other Classroom needs. Mail Filing - Instead of piling mail on the counter, place this on the back of the garage door and immediately file Incoming and Outgoing mail where the whole family can find it. 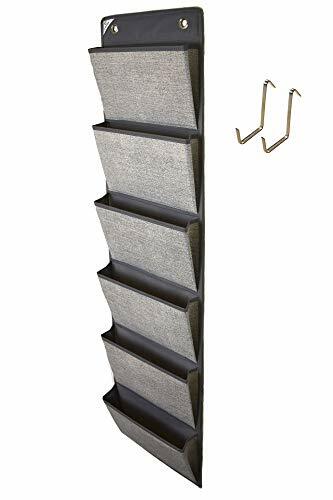 Magazine or Small Book Storage - Works great in the lobby of Business for displaying Magazines, or for hanging Small Books in a displayable fashion. Dorm Room Organization - Place those important Homework Assignments and Coursework neatly behind the door in the over-sized pockets, and keep your desk free for more important items. 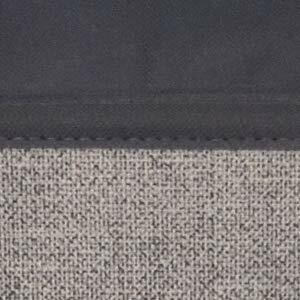 PREMIUM QUALITY CONSTRUCTION TO LAST A LIFETIME ★- Made from long-lasting and cleanable Heavy Duty Material with Industrial Grade Stitching. This is not a cheap, thin, pocket chart that will fall apart or tear, but will last a lifetime while holding anything you want it to. Two oversized non-corrosive grommets along the top for easy hanging. 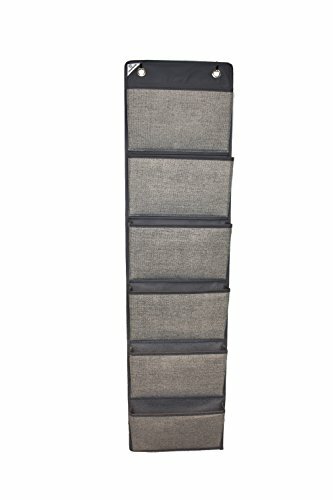 OVER-SIZED FILE ORGANIZER ★- Measures 13" Wide and 50" Long. 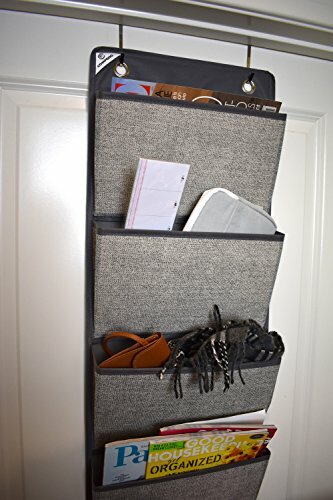 Works great as a hanging file organizer, bill organizer, file holder, document organizer, filing system, mail organizer, and general inbox, while complimenting office decor. In the classroom can work as an organizer for homework, center wall pocket chart, classroom poster, wall file organizer, etc. BACK TO SCHOOL SPECIAL PRICE!100% MONEY-BACK GUARANTEE ★- Compono products are backed by 100% guarantee that you are fully satisfied with your product or receive your money back. If you have any questions about this product by COMPONO, contact us by completing and submitting the form below. If you are looking for a specif part number, please include it with your message.